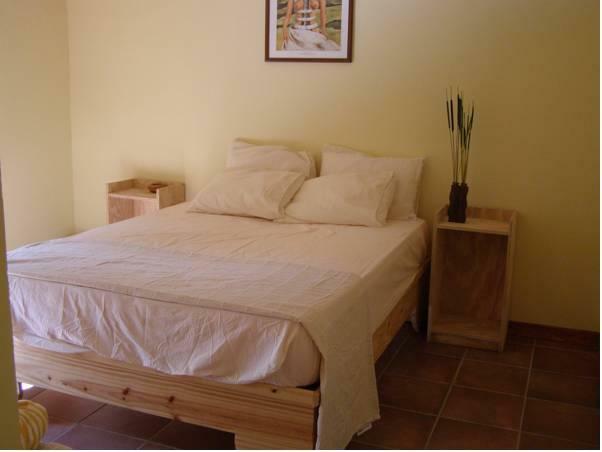 ﻿ Best Price on Hotel Loro Tuerto in Barahona + Reviews! Just 1640 feet from the Caribbean coast in the charming town of Barahona, Hotel Loro Tuerto offers rustic tropical-style décor, lush gardens and complimentary Wi-Fi. The property features on-site breakfast. Each air-conditioned room at this quaint coastal hotel has a private bathroom with cold and hot water, a toilet and a shower and free toiletries. All features views of the garden and Wi-Fi, and some feature cable TV. Guests at Hotel Loro Tuerto enjoy international cuisine at the on-site restaurant, and a wide variety of alternative dining options area available within 1476 feet. Playa de La Saladilla Beach is just 2.6 mi away, and Miguel Domingo Fuerte National Monument is just a 30-minute drive. Jaragua National Park is 53 mi from the property, and Santo Domingo’s International Airport is a 2.5-hour drive away.